A sparkler is haunting China? 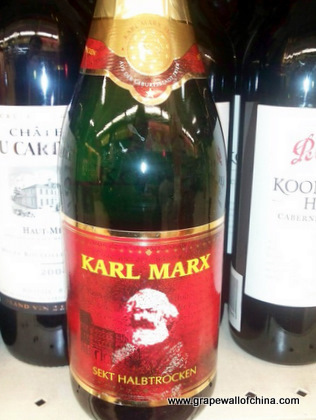 Bubbly inspired by the author of The Communist Manifesto. Class-y.